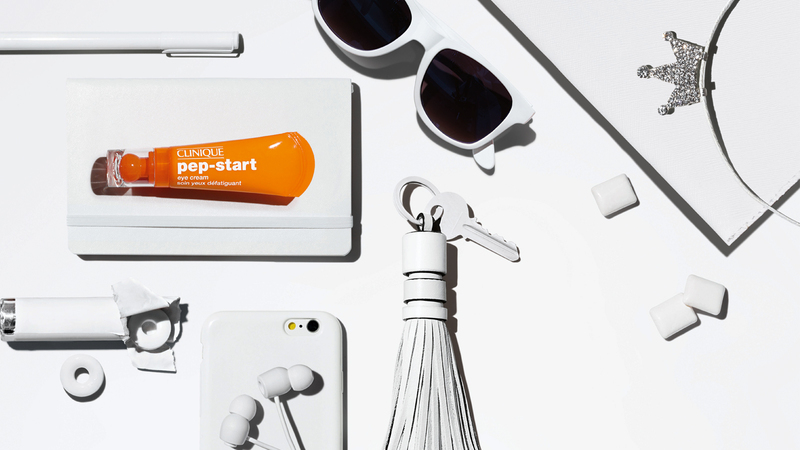 Clinique Pep-Start Eye Cream has been formulated to brighten, refresh and hydrate. I always use it in the morning to get rid of that dark circles, puffiness and general signs of fatigue. 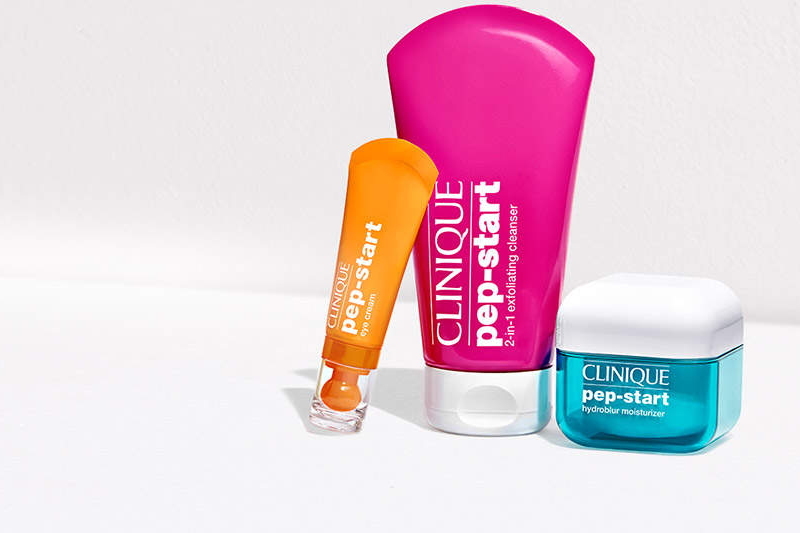 Clinique Pep-Start Eye Cream contains Peptides to ensure the skin stays firm and youthful for as long as possible. Store it in the fridge and you'll notice the difference from the first use. Clinique Pep-Start HydroBlur Moisturiser has a really interesting texture. It is moisturiser and face primer. It manages to provide all day hydration as well as oil control. It gives you a matte finish that blurs the appearances of pores and imperfections. Clinique Pep-Start Hydrorush SPF20 Moisturiser is something I was looking for a long time. I love this product. It's not oily like all moisturisers with SPF and it does not smell like SPF. If you need very good moisturiser with UV protection against the sun's aging rays, try this! Clinique Pep-Start Exfoliating Cleanser is a great cleanser and exfoliator, but it reminded me of Neutrogena Visibly Clear Pink Grapefruit Face Scrub. If you are low on a budget, I think it is a good dupe. What do you think about these products? Have you tried anything out?